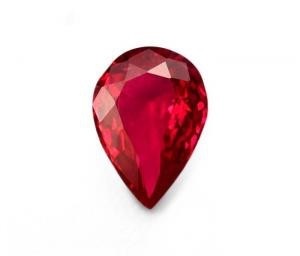 This 3.01 Ct ruby from Mozambique is a very beautiful cushion-cut stone. 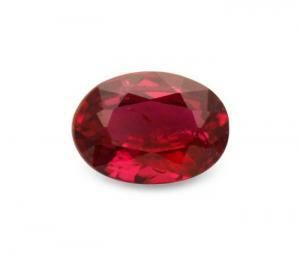 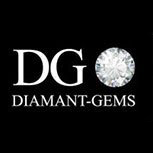 The natural gem has a gorgeous intense pink-red colour with excellent brilliance and clarity. 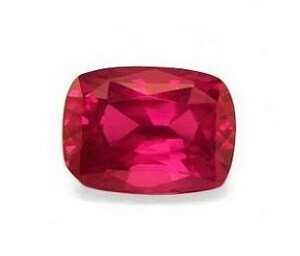 This ruby is all the more rare because it is unheated. 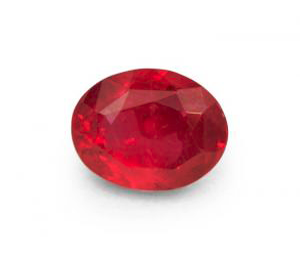 It comes with an official certificate.